Smartphones have both a personal and business value in people’s lives. It seems like no matter where you go, there is always somebody using a smartphone of some kind. The most popular smartphone is the Apple iPhone. 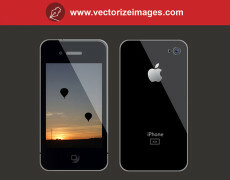 It is one of the most popular brands of smartphones in existence. 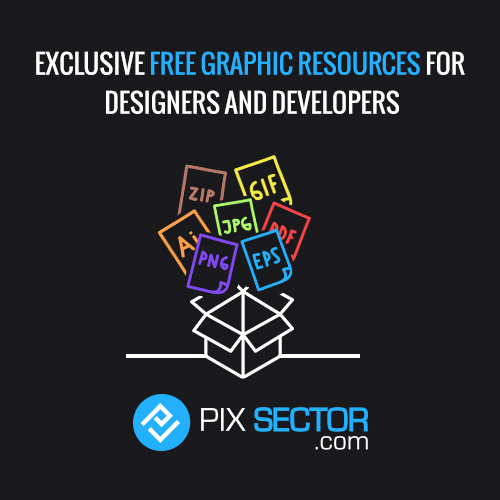 So naturally, if you are a business person advertising to people who use iPhones then you will want to have the highest quality vector images of iPhones that you can get your hands on. 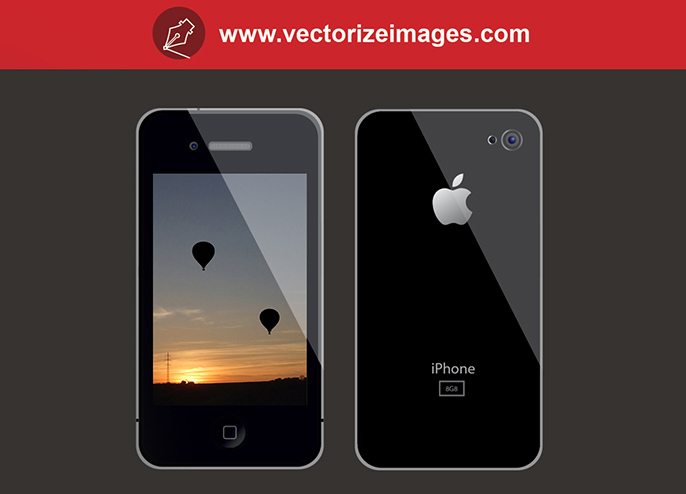 Below is a vector iPhone 5 template that gives you both the front and back of it to modify to your liking. All you need is Adobe Illustrator to edit this template into a beautiful advertisement for a product or service which concerns the iPhone.